Following the appointment of new Technical Director Cameron Aitchison, I wish to announce the Junior NPL Coaches for 2019 Season. The above coaches will be assisted by Riaz Kelly, Celestino Iannantuoni and Harrison Gray. 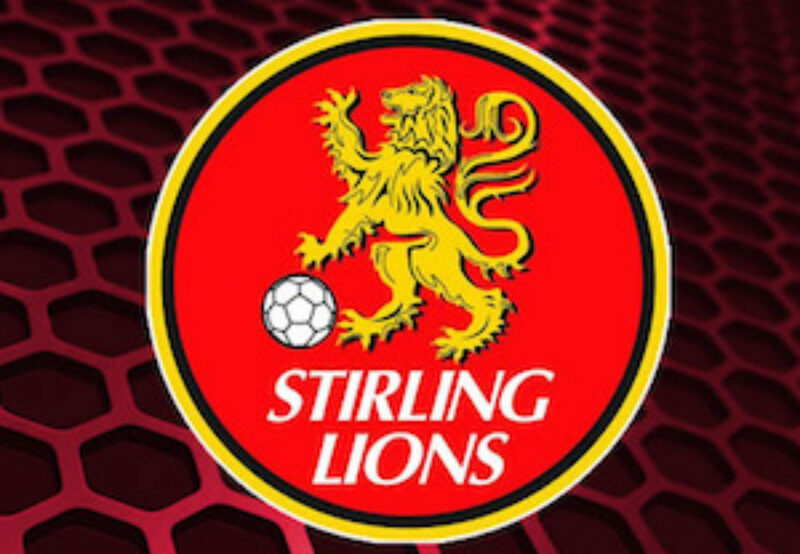 Stirling Lions have set an excellent foundations from the last three years. We will build on this and now with the new coaching line up, we are looking to create the right environment for our junior footballers to flourish and reach their full potential. 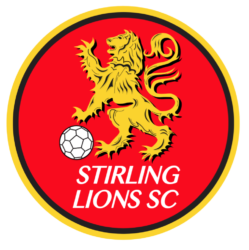 If you have any question about NPL coaches, please contact Cameron Aitchison via clubs email slsc@stirlinglions. Congratulations and good luck to Cameron and his team.